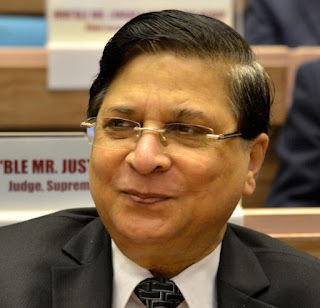 Justice Dipak Misra is the 45th Chief Justice of India. He assumed office on 28 August 2017. Justice Misra was appointed by the President of India Ram Nath Kovind. Misra was the former Chief Justice of the Delhi and Patna High Courts. Justice Misra will continue in this place for 13 months and will retire on 2 October 2018. Justice Misra is Justice Ranganath Mishra’s Nephew. Justice Ranganath Mishra was the 21st Chief Justice of India and was the first chairman of the National Human Rights Commission of India.